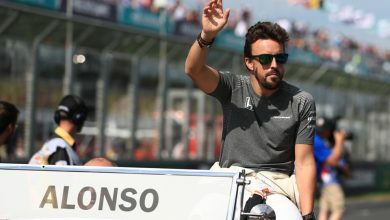 The Haas Formula 1 team will show off their new look later this week when new title sponsor Rich Energy reveal the livery for the new car. 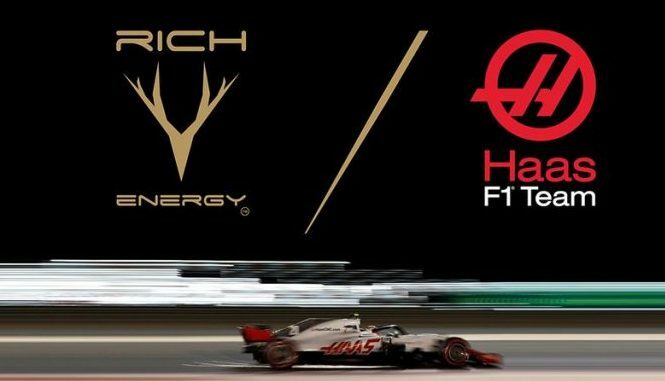 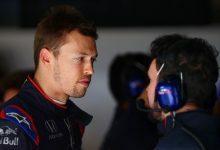 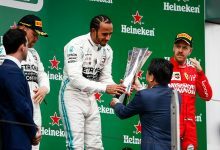 After running self promoting sponsorship for Haas Automation since their arrival into Formula 1 in 2016, Haas have signed a title sponsorship deal with British energy drinks manufacturer Rich Energy. 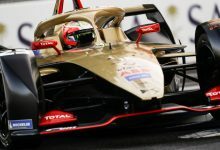 As a result, the team’s colours will change from grey/red/white to a more striking black & gold colour scheme, similar to the one ran by the now defunct Lotus team between 2011 & 2015. 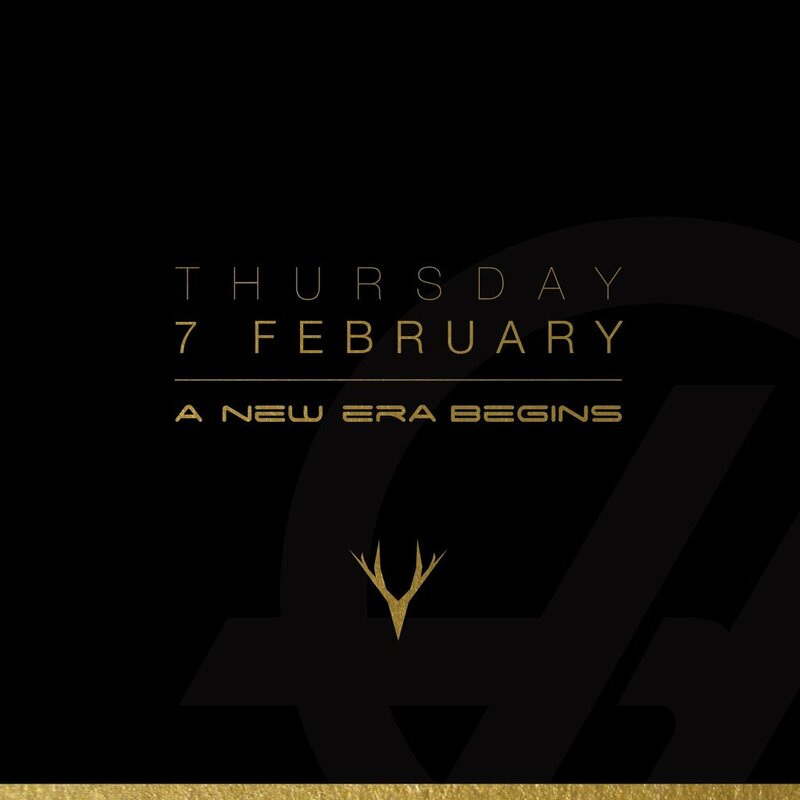 Taking to social media, Haas announced that they will show off their new livery later this week – on Thursday 7th February. 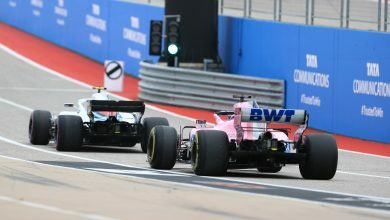 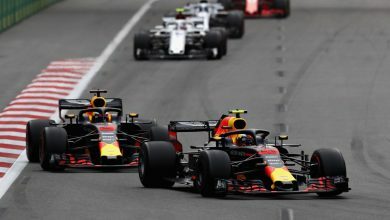 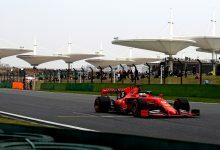 It’s expected the team will not be using their new car to showcase the reveal and instead will only take the covers off the new car at winter testing in Barcelona in a fortnight’s time. 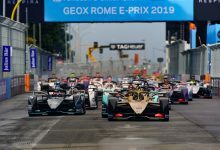 The team have retained their driver line-up of Romain Grosjean & Kevin Magnussen.